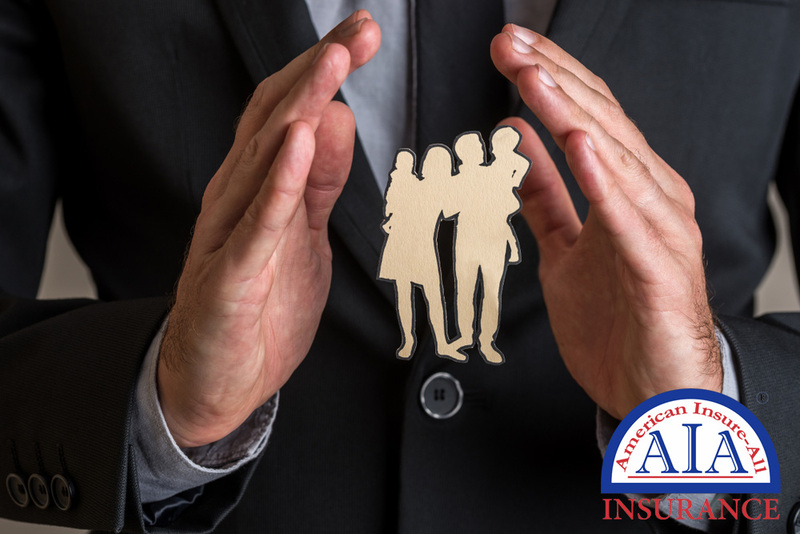 American Insure-All® is proud to supply dependable and friendly auto insurance brokers in Arlington. An insurance broker differs from an insurance agent. An insurance agency represents only one insurance carrier and focuses on that vendor’s expectations and need. An insurance broker, on the other hand, works for you, helping you find the best insurance policy for your budget and transportation requirements. When should you consult with an insurance broker? An opportune time is before you even think about buying a vehicle. When buying a pre-owned or new vehicle, costs for insurance must be an important part of the decision-making process. A newer model sportscar or SUV with expensive accessories costs more to insure than a regular, simple older truck or car. In addition, if you are preparing for a road trip or if you plan to utilize your personal vehicle for business purposes, phone your agent before leaving. Some states have different insurance guidelines than Washington state does. Run your itinerary by your agent to ensure that you have enough coverage. When driving your personal auto for business, be sure to check into that, as well, even if you are just going to be driving a small amount. Your personal policy might work, but it may be that you need do some adjusting for appropriate insurance coverage. Whatever your vehicle insurance needs may be, call the team at American Insure-All®. Our auto insurance brokers in Arlington are ready to sit down with you to discuss auto policies that are designed for you. 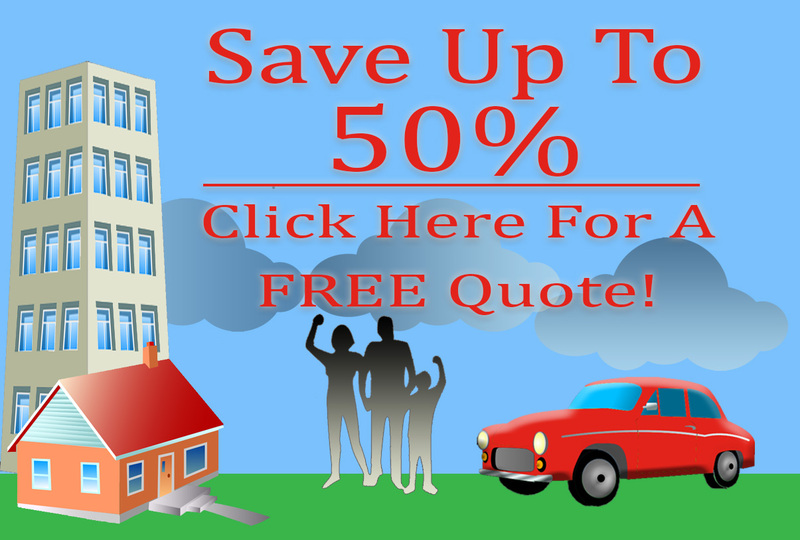 Phone us at (888) 411-AUTO for your policy requirements. Our brokers can help you choose from more than 50 insurers and are equipped to help you locate a competitive insurance policy.